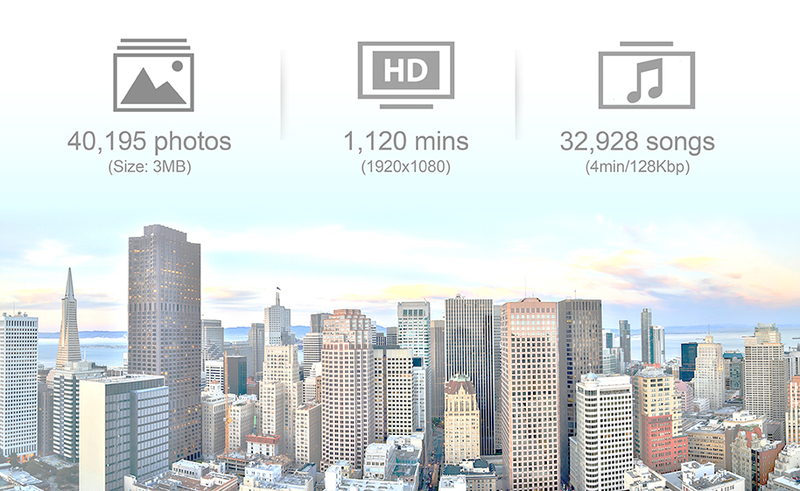 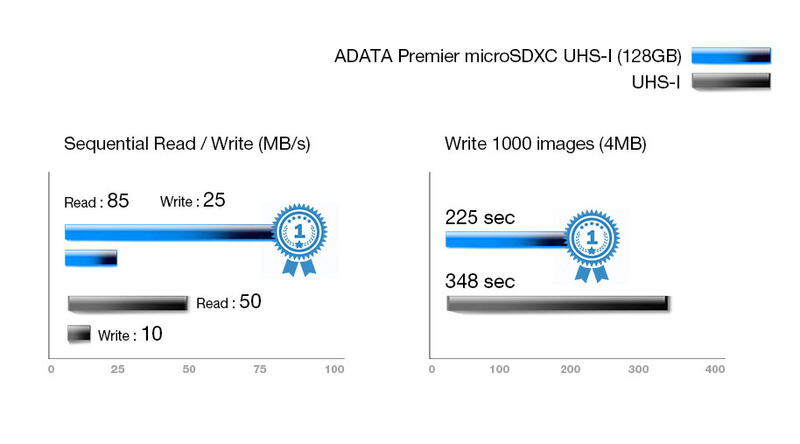 Premier microSDXC/SDHC UHS-I memory cards provide high read speeds up to 85MB per second for rapid file transfer. 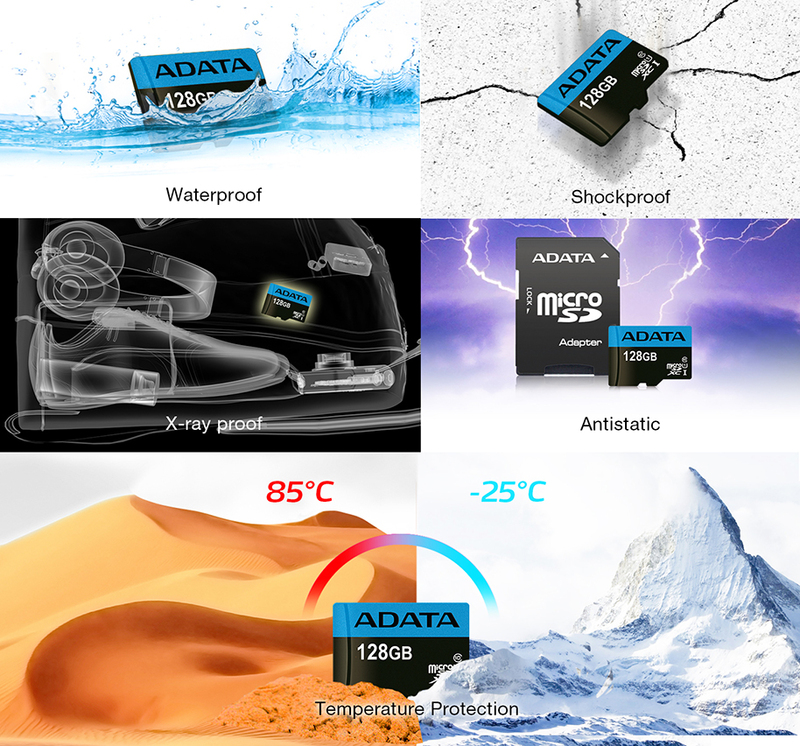 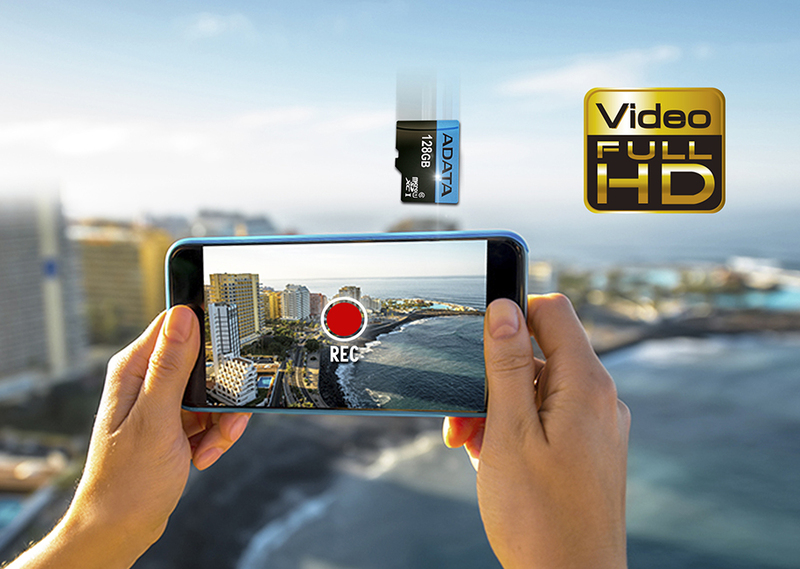 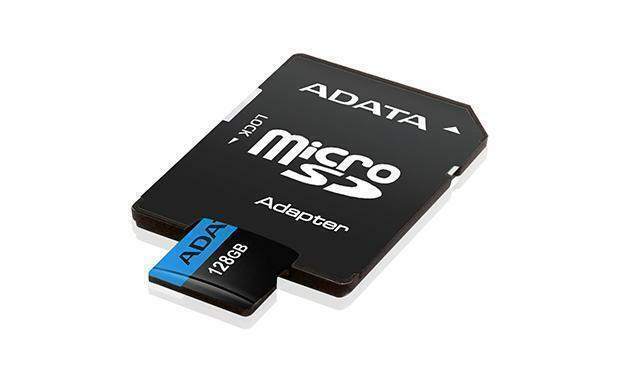 Featuring a Class 10 performance rating, Premier microSDXC/SDHC UHS-I memory cards enable uninterrupted, high quality recording of Full HD video on smartphones and tablets. 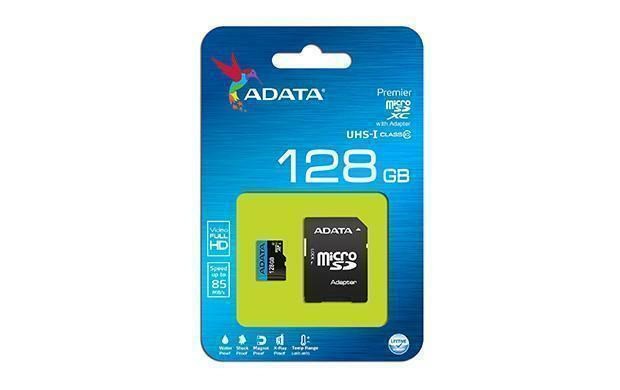 Available in 16GB to 128GB and backed by solid multi-point protection, Premier microSDXC/SDHC UHS-I memory cards allow mobile device enthusiasts to record and share wonderful memories with ease! 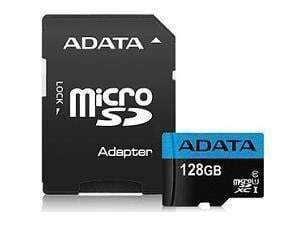 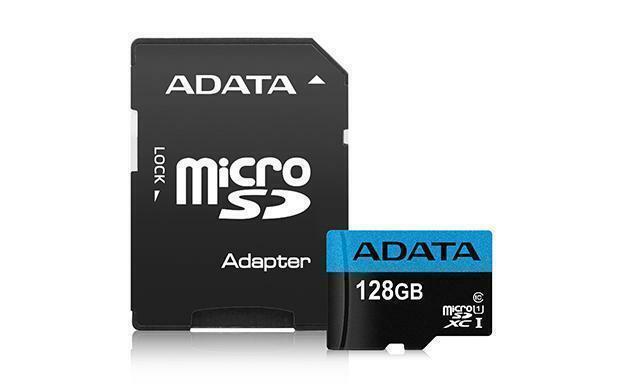 Providing a wide capacity range from 16GB to 128GB, Premier microSDXC/SDHC UHS-I memory cards allow you to store thousands of photos and hours of Full HD video without complicated setup right on your smartphone or tablet, wherever you may be. 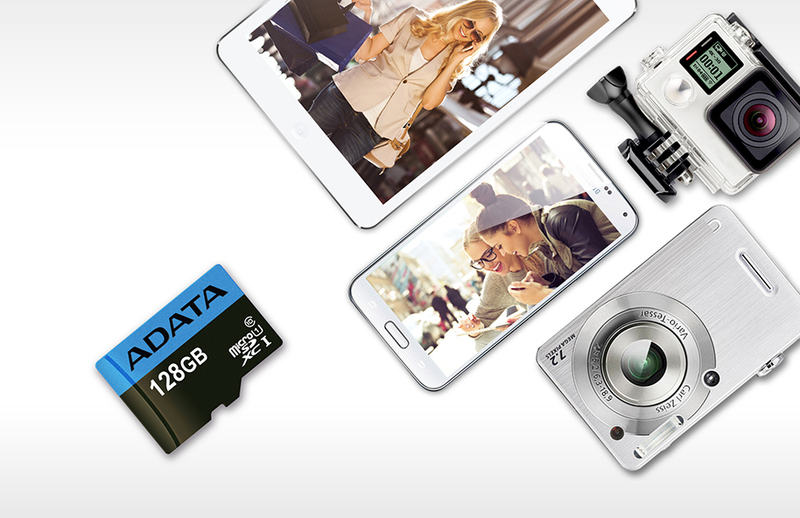 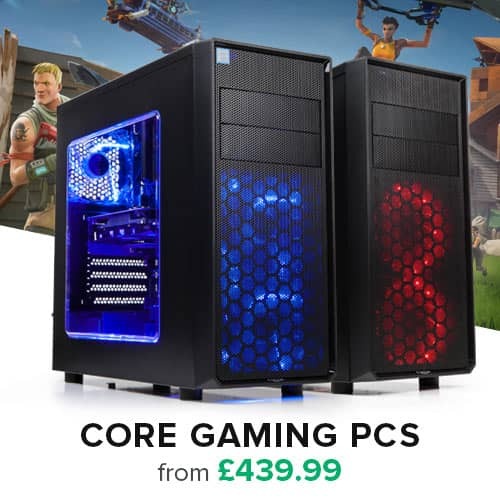 Concentrate on the task at hand thanks to plentiful storage: don't worry about space or which file will go where!